There’s little less glamorous than an East Coast winter, all road salt stains and cinder-flecked snow banks. 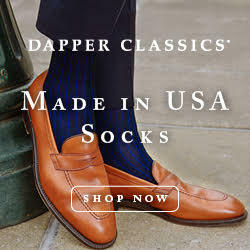 I live in DC and it’s about this time every year that any interest I have in layering and boots and obnoxious winter coats wanes and I just want to be comfortable again. 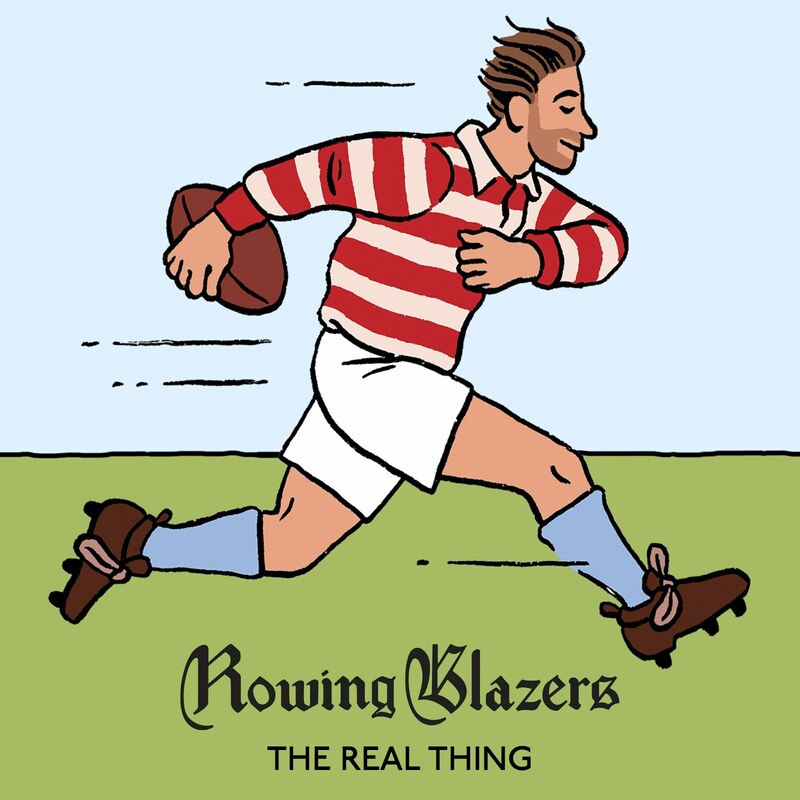 The antidote for the East Coast in January? 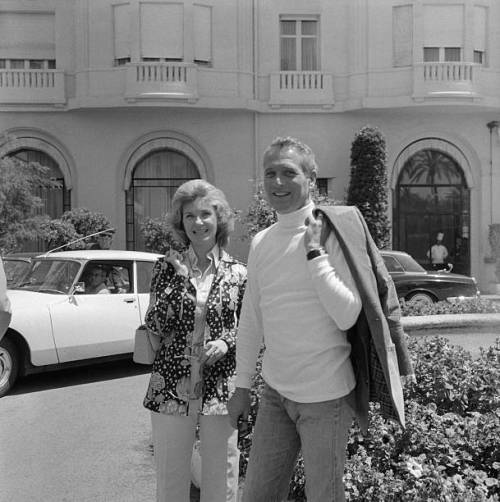 The French Riviera in June, when the Cannes film festival has been held annually since 1946 (with a few breaks). 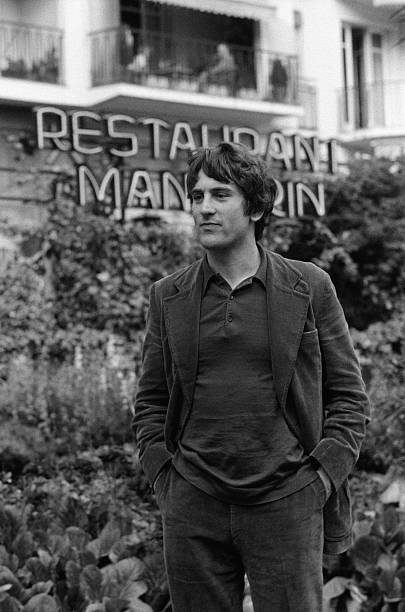 At Cannes in the 1960s and 1970s, audiences bore witness to the rise of the French New Wave and subsequently the adoption by American film-makers of auteur theory–basically the idea that a film’s director, rather than screenwriters or studios, is the driving force in a film. 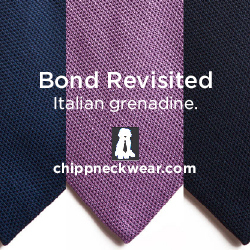 Directors like Jean-Luc Godard and Michelangelo Antonioni gave their own style to films like Breathless and Blow-up, which had outsize influence on the broader film industry, fashion, style, and the wall decor in your first apartment. 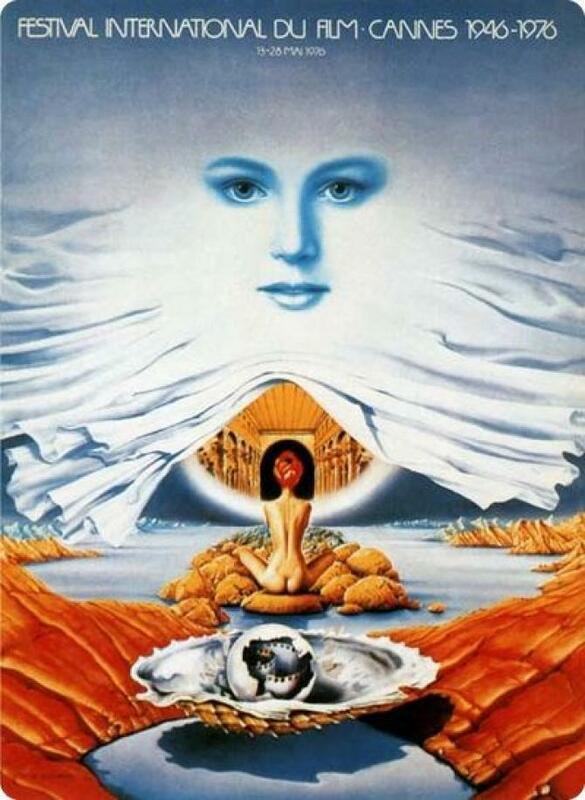 Later, Americans like Francis Ford Coppola and Dennis Hopper came to Cannes to screen their films for the jury and international audiences, to be in the same limelight as Truffaut or Jacques Demy. 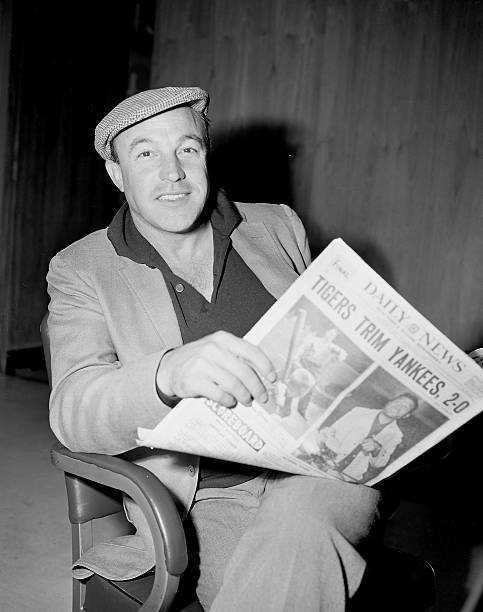 Meanwhile, actors and producers strolled the waterfront by day, and photographers stalked starlets on the beach. 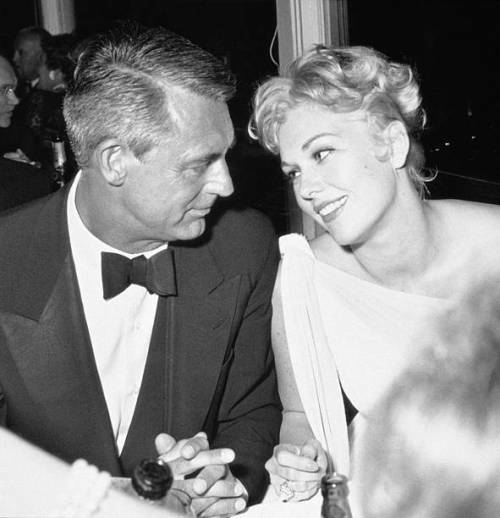 At night, screen icons like Jean Paul Belmondo, Cary Grant, and Sidney Poitier wore their best and partied. 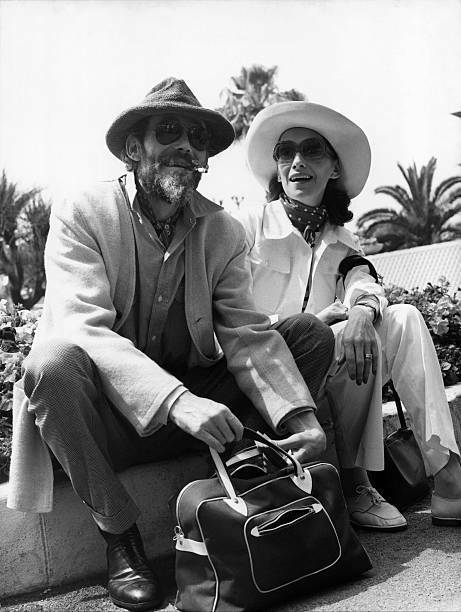 To look at style at Cannes in the 60s and 70s is also to look at the evolution of film style, from perfect black tie to safari jackets to open-shirted, bell-bottomed counterculture, and from Hitchcock to Scorsese. 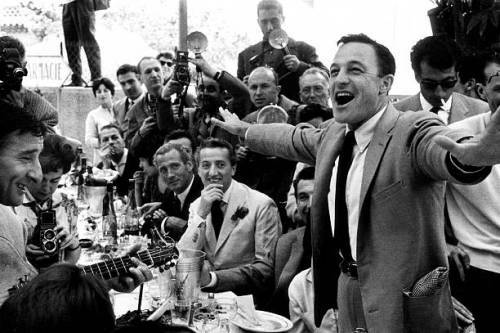 Gene Kelly (in an OCBD) entertains the press at Cannes (in 1959). Kelly again, in a polo and jacket. 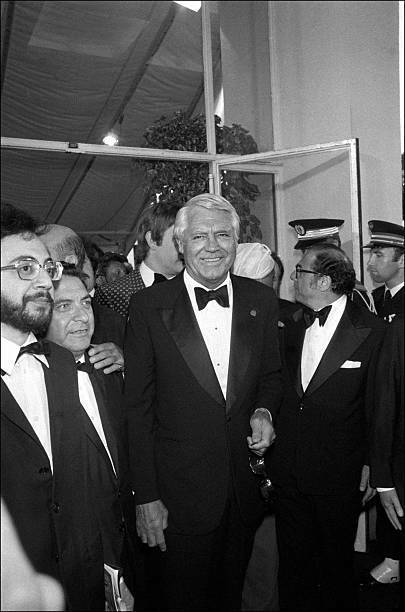 Cary Grant in a great tux with a perfect bow tie. An older Grant, but same tux? 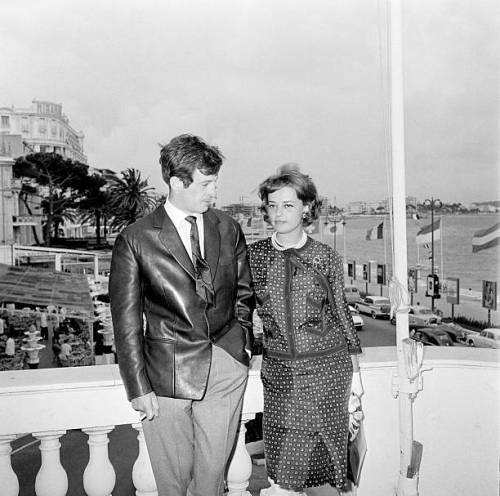 Jean Paul Belmondo on the waterfront in the high-risk, low-reward leather sportcoat. 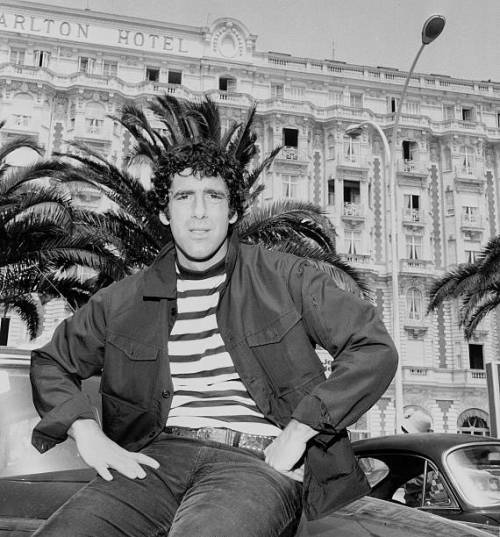 My favorite print shirt wearer Elliott Gould. 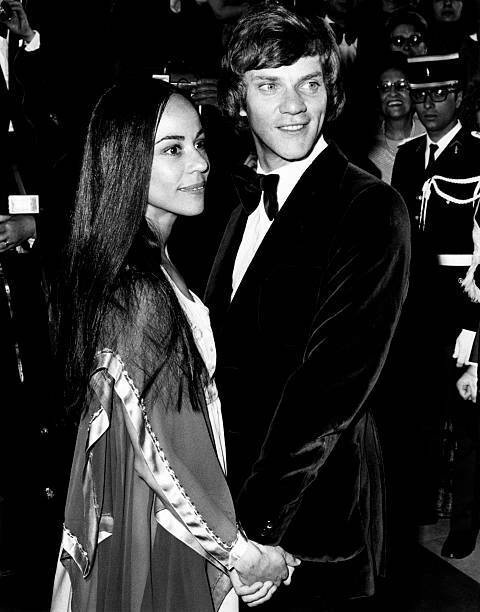 Malcolm McDowell moves 70s-ward in a velvet dinner jacket. 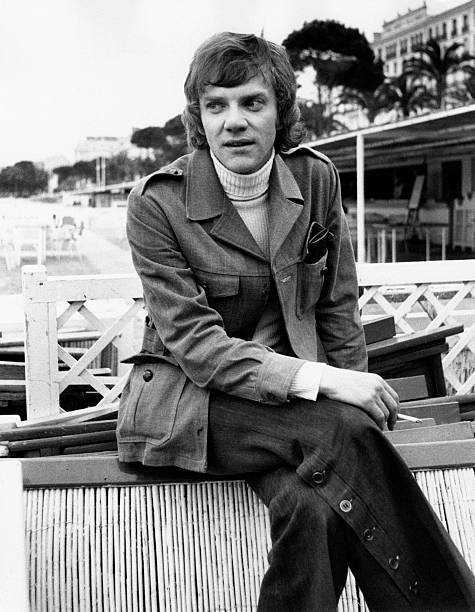 McDowell again in a turtleneck and safari jacket. 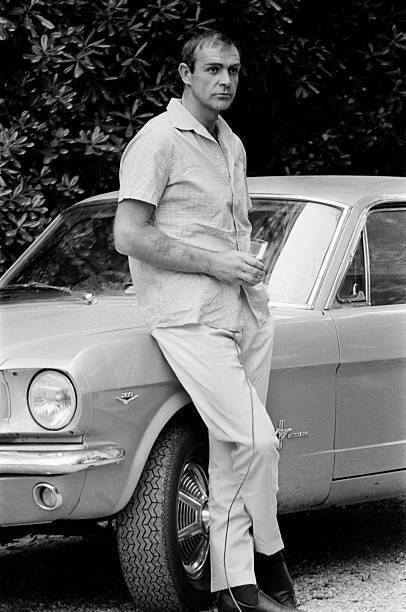 Paul Newman–the first man to wear a turtleneck and sportcoat with jeans? DeNiro in tonal corduroy while promoting Taxi Driver. 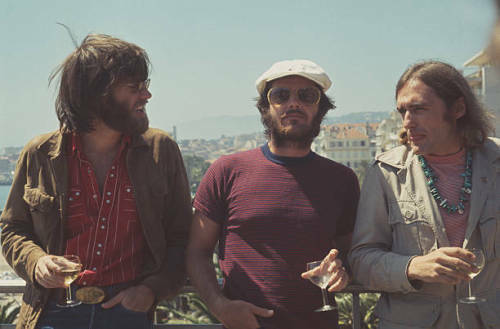 Peter Fonda, Jack Nicholson, and Dennis Hopper at Cannes for Easy Rider. 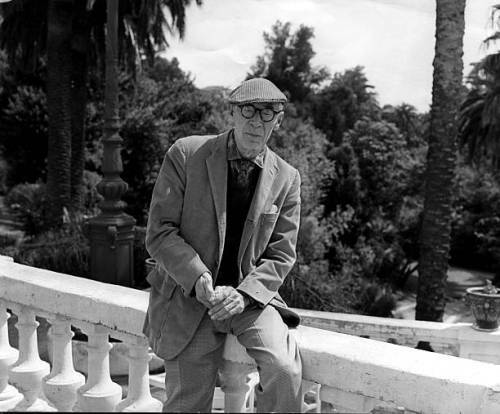 Writer Henry Miller in perfect old guy style at Cannes. 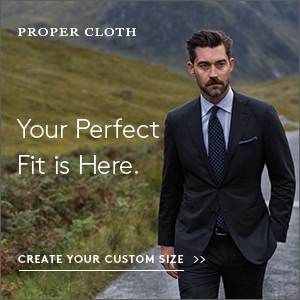 Peter O’Toole with the neck scarf and popped collar.